David Thorpe reviews the Panasonic 1.4x Tele Converter For Panasonic 200mm f/2.8 and 50-200 f/2.8-4 zoom lenses. 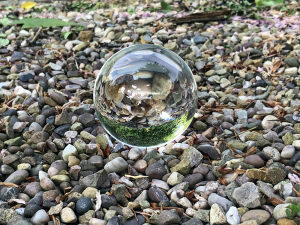 We've been playing around with a crystal sphere known as a Lensball to find out just how good they are for creative photography. 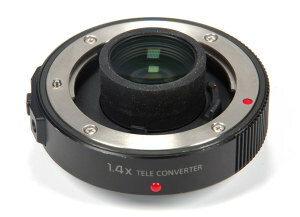 Gary Wolstenholme adds the 2x tele-converter from Kenko to his Canon lens and puts it to the test. 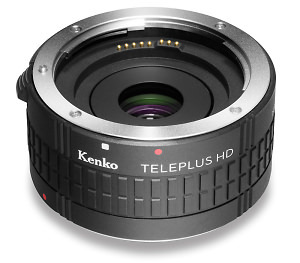 Gary Wolstenholme finds out how good the Kenko Teleplus HD DGX 1.4x is at increasing the focal length of a lens. 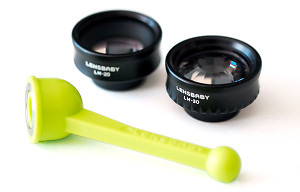 We take a look at Lensbaby's Creative Mobile Kit, which has two lens adaptors and a stand for your smartphone. 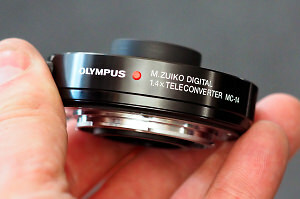 David Thorpe reviews the Olympus M.Zuiko 1.4x Teleconverter MC-14 in his video review. 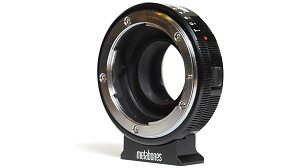 David Thorpe reviews the Metabones Speed Booster with Micro Four Thirds, designed to give brighter, sharper images. 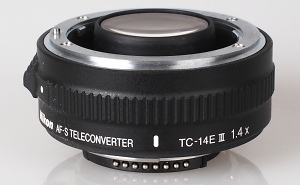 Gary Wolstenholme reviews the new Nikon TC-14E III 1.4x Teleconverter. 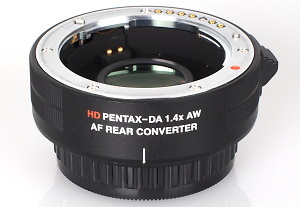 Gary Wolstenholme reviews the Pentax HD PENTAX DA AF 1.4X AW Rear Converter for Pentax Digital SLRs. We put the band with a built-in macro lens, designed to be used with mobile phones, to the test. Daniel Bell reviews the Manfrotto Klyp+ Deluxe Photo Kit - it comes with three lens - fisheye, portrait and landscape, as well as an LED light. 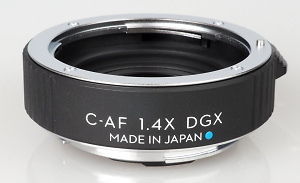 We test the Fujifilm Fujinon WCL-X100 Wide conversion lens, the adapter gives the X100 and X100s a 28mm equivalent view.